1. If “1999” was the album that Prince won the US market, “Purple Rain” was the record after which he became a great world star. Simple semi-autobiographical story turned into a film was still in the background before the great music offered by Prince and accompanying his band Revolution who managed the image and sound to show how it can effectively and efficiently connect diverse musical expressions. 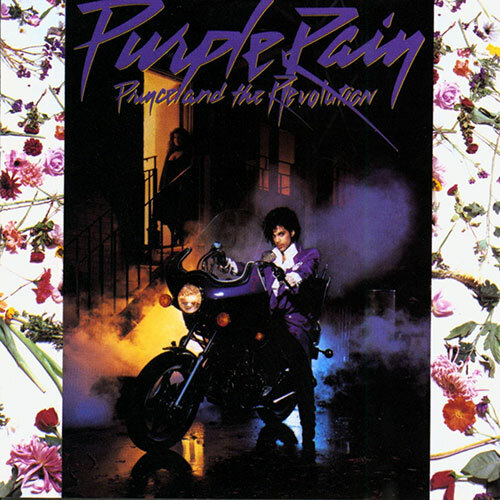 The album, along with the title theme, given two mega hits: “When Doves Cry” and “Let’s Go Crazy”. THis album remains the most important and best-selling album of the Prince.